The talk on Vatican II that Paul DeCelles (South Bend) gave at the 2011 PTI is now available as an ebook. 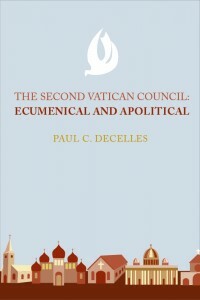 The Second Vatican Council: Ecumenical and Apolitical can be purchased through the Amazon.com and BarnesandNoble.com web sites. The price is $1.99. “This short book will make a great Christmas gift,” says Anne Swan (South Bend), who managed the book’s production. The Second Vatican Council is published by Greenlawn Press, the community’s publishing house. It is the first ebook for Greenlawn Press and the first book published by the press since 1995. Greenlawn Press hopes to capitalize on the rapid growth of smartphones, tablets and e-reading devices like Kindle and Nook. "By using Amazon and Barnes & Noble, our book is instantly accessible on a wide variety of electronic gadgets, from desktop computers to tablets and smart phones," Anne says. She adds that plans are in the works to bring it to Apple’s iBookstore very soon. In the first week after its release, the ebook rose to the top of the “Ecumenism” category on Amazon's web site, and broke into the top 10 list in the “New Releases in Catholicism” category. This year marks the 50th anniversary of Vatican II, and the ebook's release on December 8 coincides with the anniversary of the closing of the Council's first session. "The ebook is a fast read," Anne says, "and its message of unity in Christ comes through loud and clear. We believe this Christmas season is the right time to get that message out to the whole body of Christ." 1. Click on the link to the book's Amazon page. 2. Click "Give as a gift" in the right-hand corner of a page. 3. Follow the instructions to select the recipient of your gift and the day the gift will arrive. 1. Click on the link to the ebook's Barnes & Noble page. 2. Click the "Buy as a gift" link, just to the right of the orange “Buy now” button. 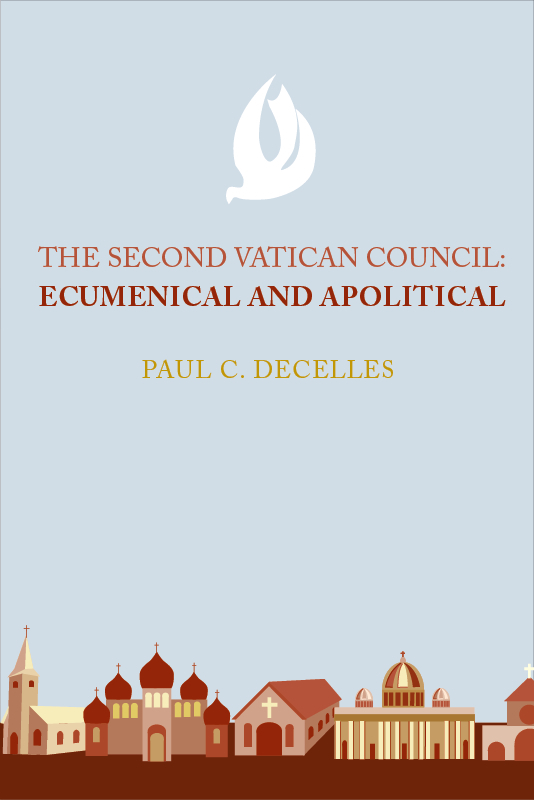 About the ebook: The Second Vatican Council: Ecumenical and Apolitical is a short essay exploring two less-noticed aspects of the Council. The Council was ecumenical in the broadest sense of the term. Protestant and Orthodox observers were given places of honor in the Council sessions and treated as brothers united by a common baptism. New ecumenical connections and friendships formed at the Council helped open the way for major steps toward Christian unity in the second half of the 20th century. This same spirit of unity was also apparent in the Council Fathers' approach to decision-making. 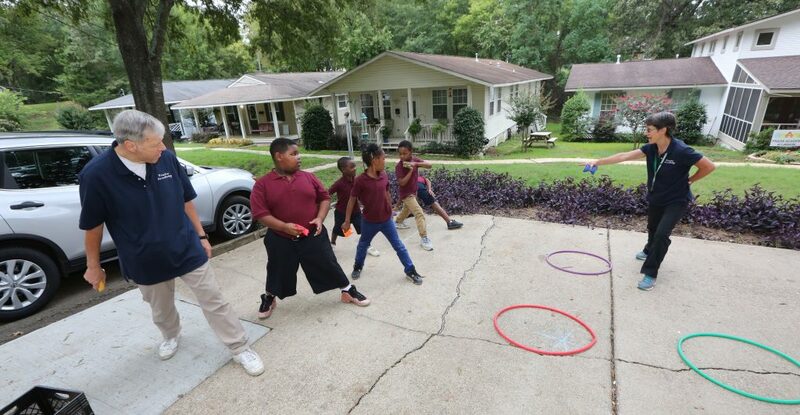 Rather than forming political factions and rivalries that jostled for position, the Council Fathers worked together respectfully, striving for unity of mind and heart. This led to some surprising results: virtual unanimity in many major decisions. Author Paul DeCelles writes, "Often the press, at least the United States press, reported on the Council as if it were a power struggle between progressives and conservatives. The Council was not, however, a factious political debate; it was, rather, an open, sometimes sharp, but always thoughtful exchange of ideas. That's part of the glory of the Council. Often people changed their minds. . . . It was a radically Christian way of doing things." About the author: Paul DeCelles is a founding member of the People of Praise, an ecumenical, charismatic, covenant Christian community headquartered in South Bend, Indiana. He received his Ph.D. in physics from Johns Hopkins University and did research at Brookhaven National Laboratory, the Institute for Advanced Study, CERN and the University of Notre Dame. Currently, he is the chairman of the board of the LaSalle Company and coordinates the People of Praise’s outreach efforts.